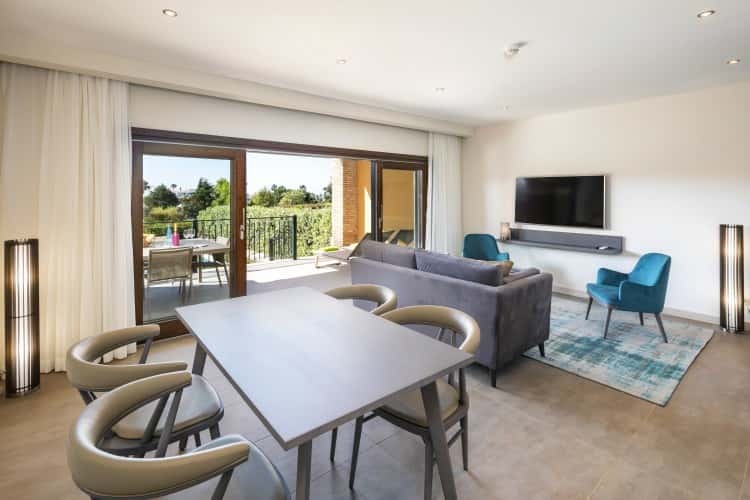 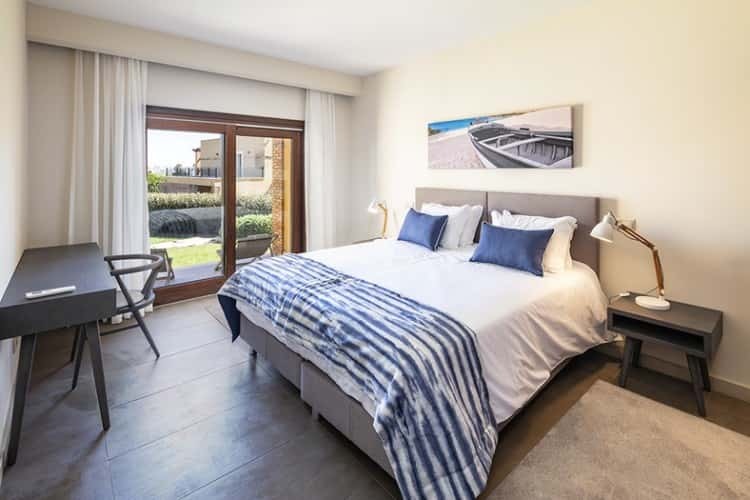 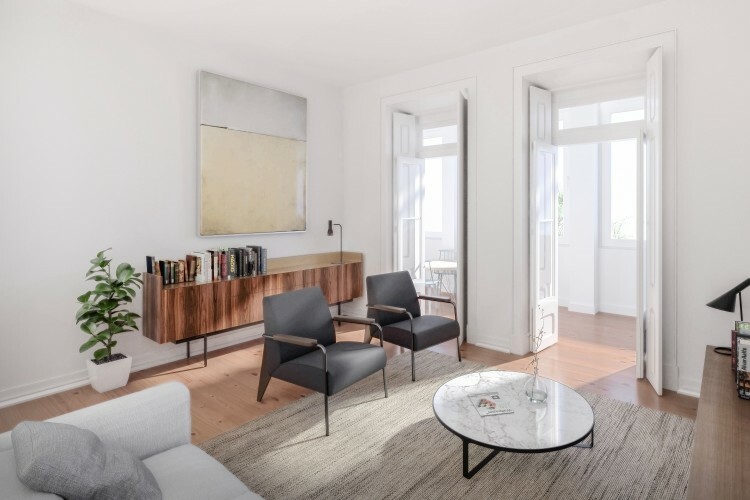 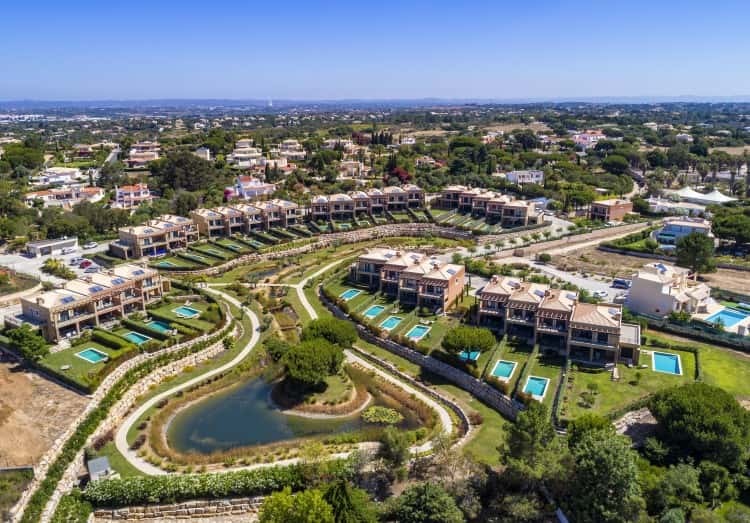 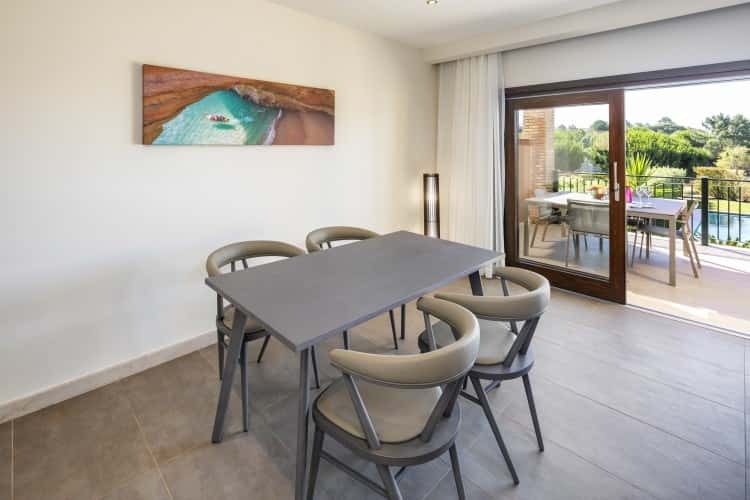 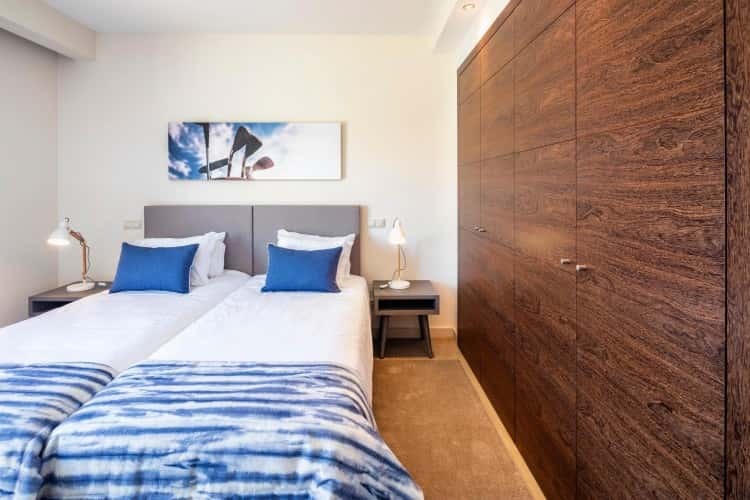 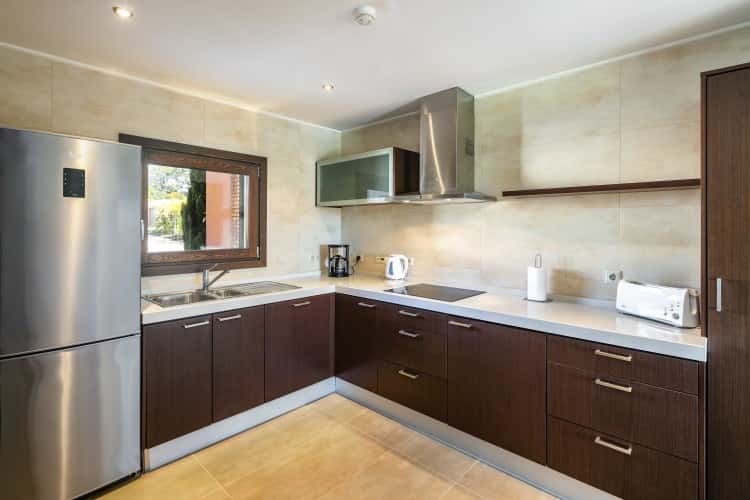 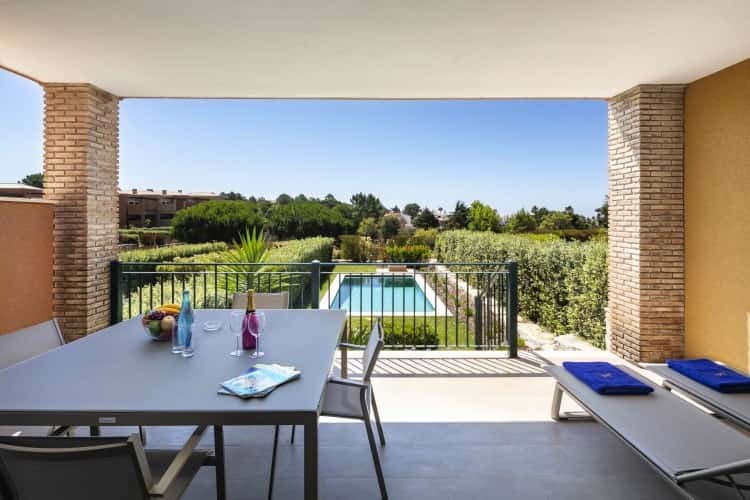 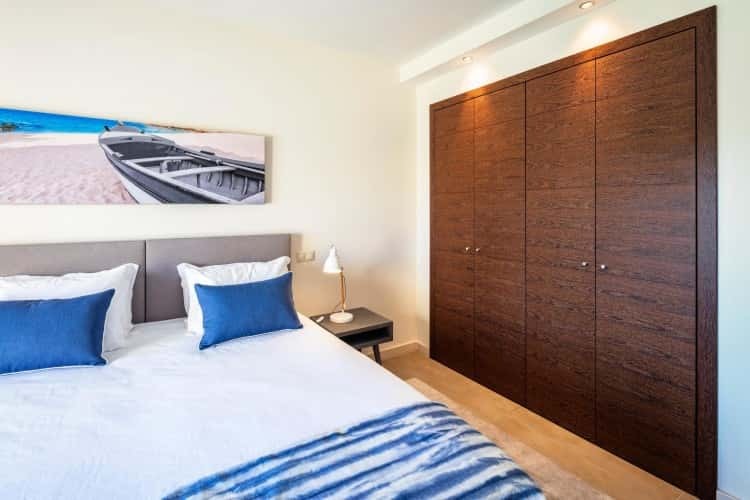 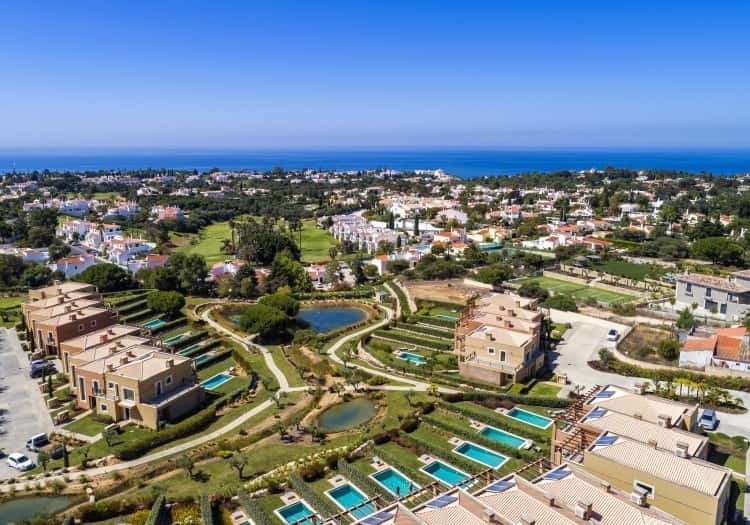 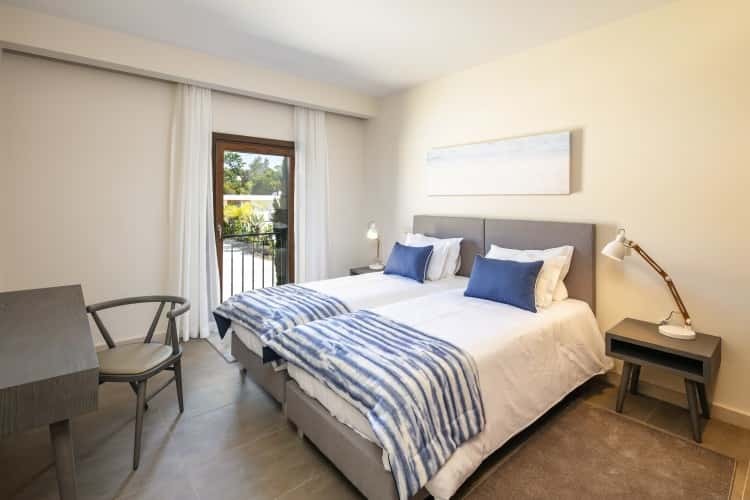 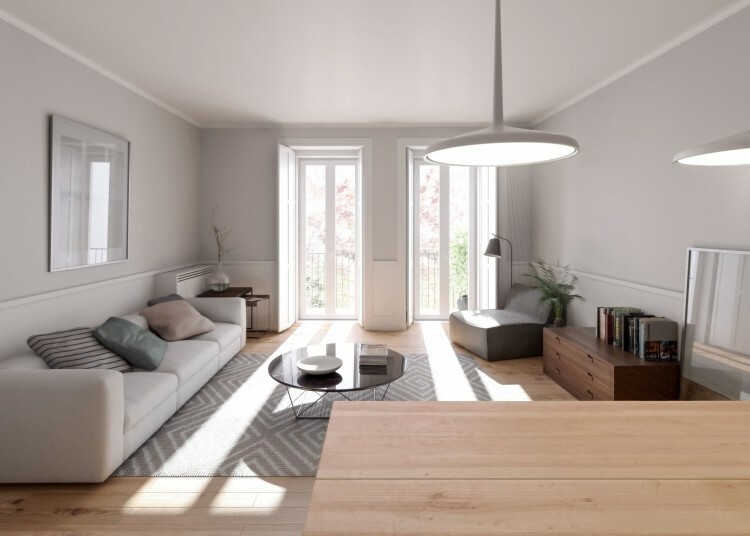 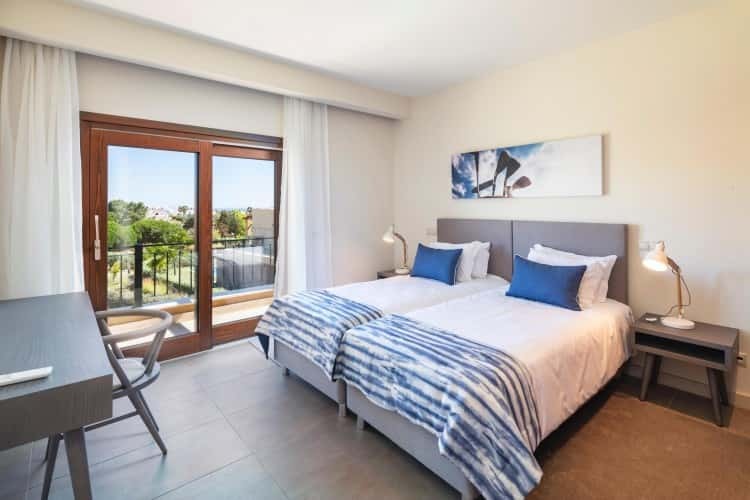 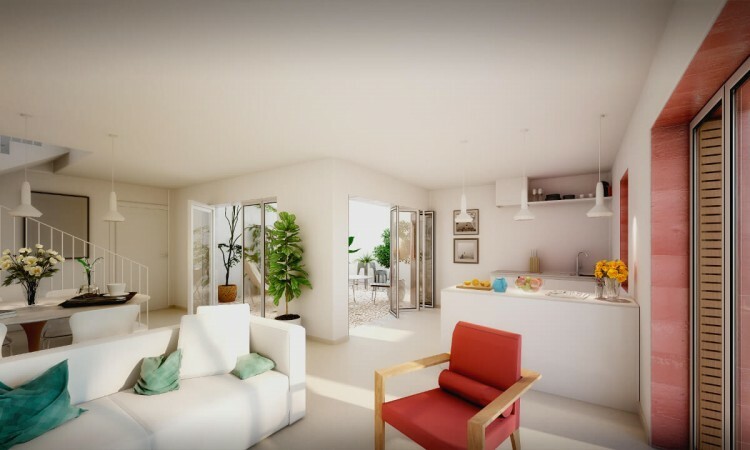 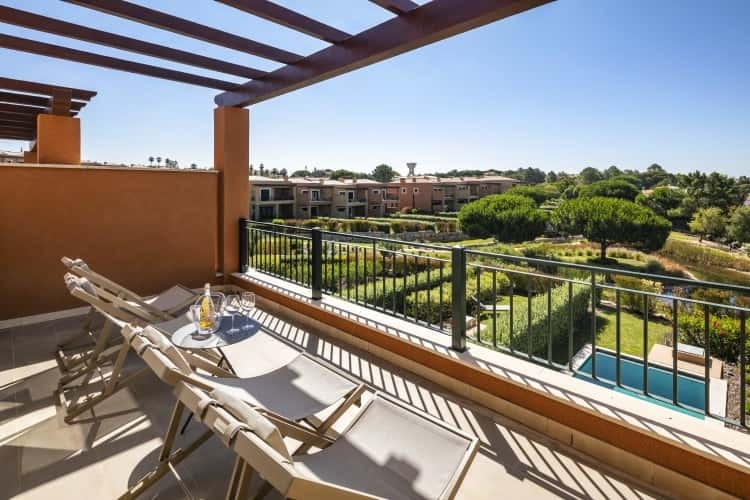 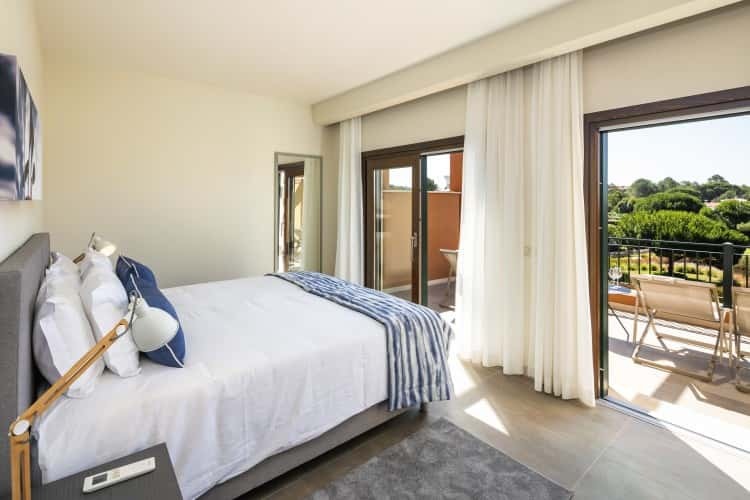 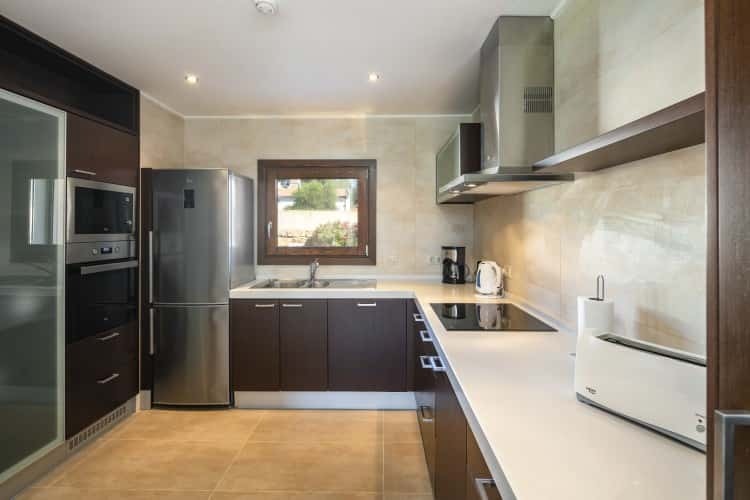 Vale de Milho Village is the latest turn-key investment project with 32 townhouses made up of 2 and 3 bedrooms, located in one of the Algarve’s most desirable locations. 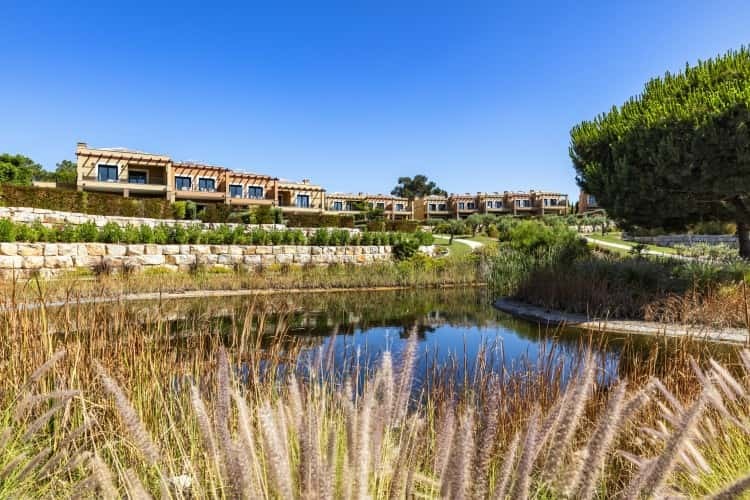 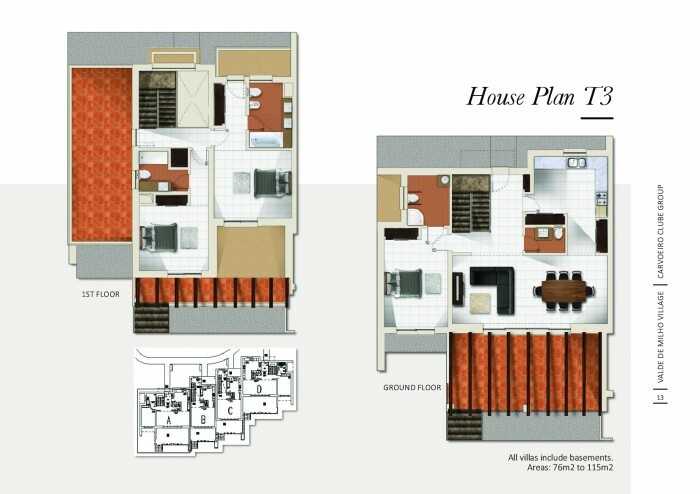 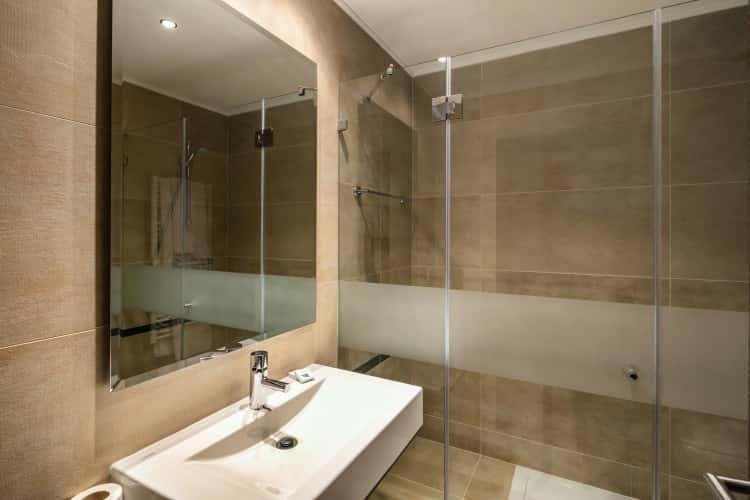 This resort has been commissioned to the highest quality, offering the very best in luxury living. 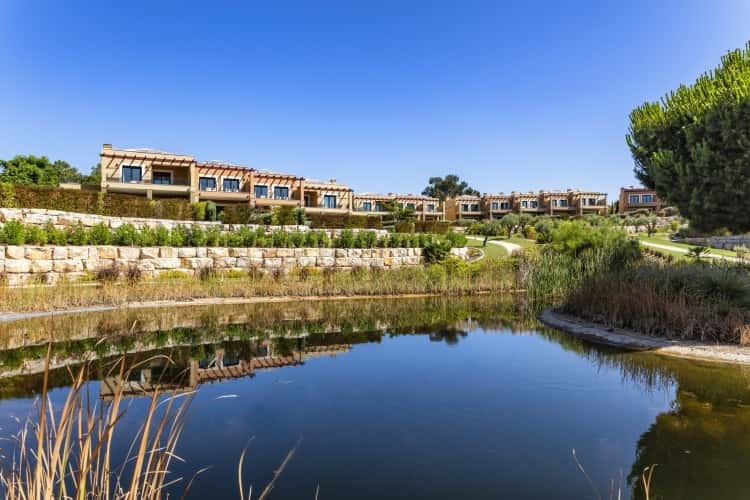 All townhouses have their own private swimming pools and gardens, overlooking a natural lake with an ocean back-drop view. 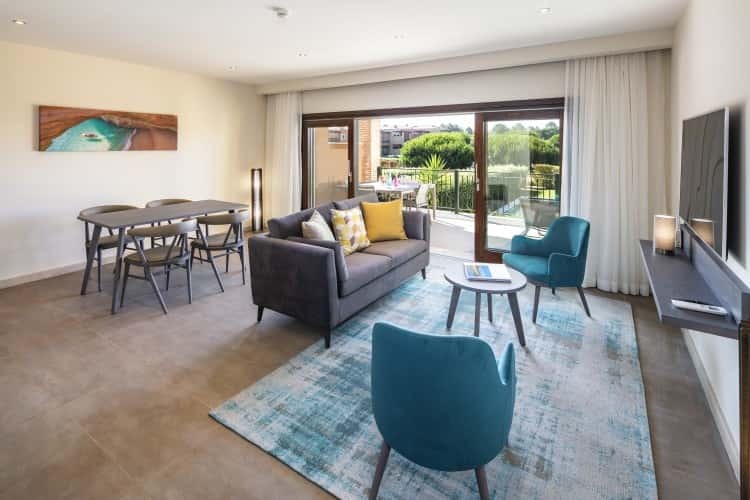 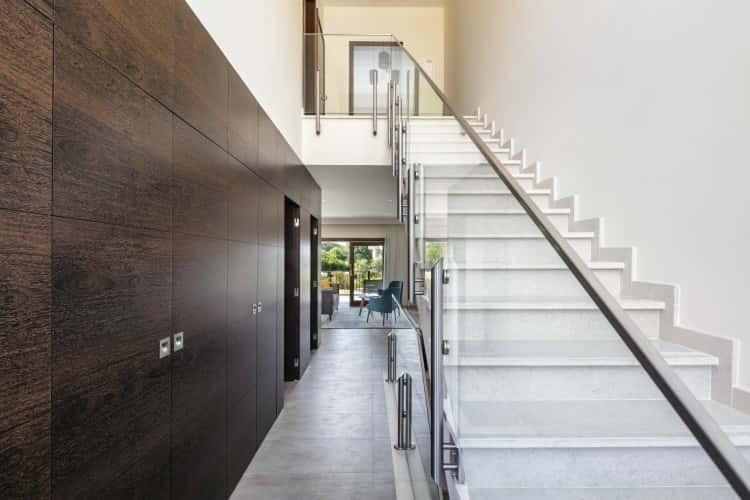 The townhouses offer high specification, low maintenance and the finest and contemporary lifestyle. 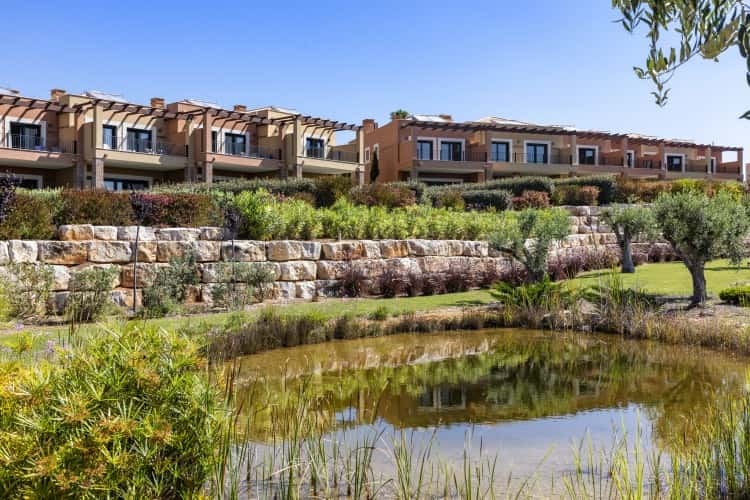 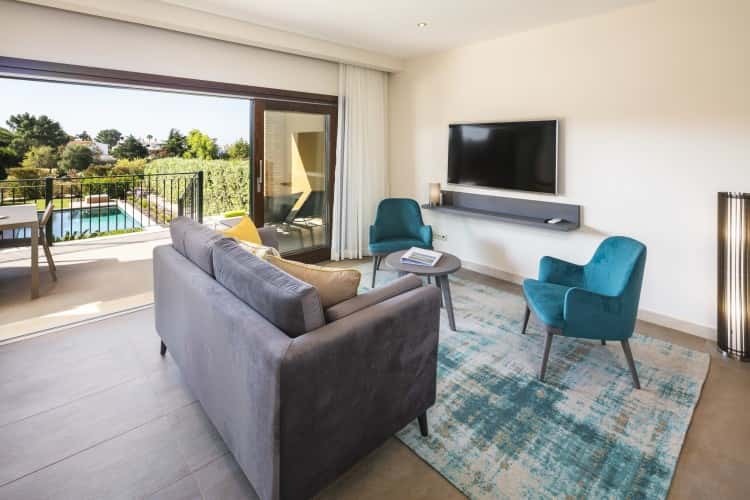 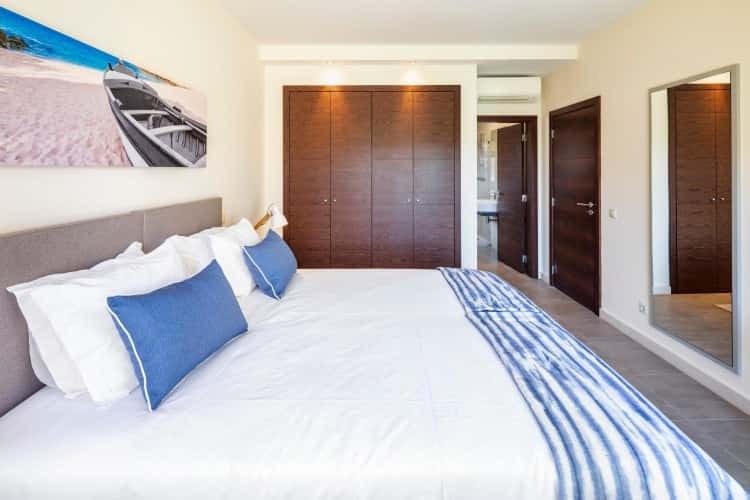 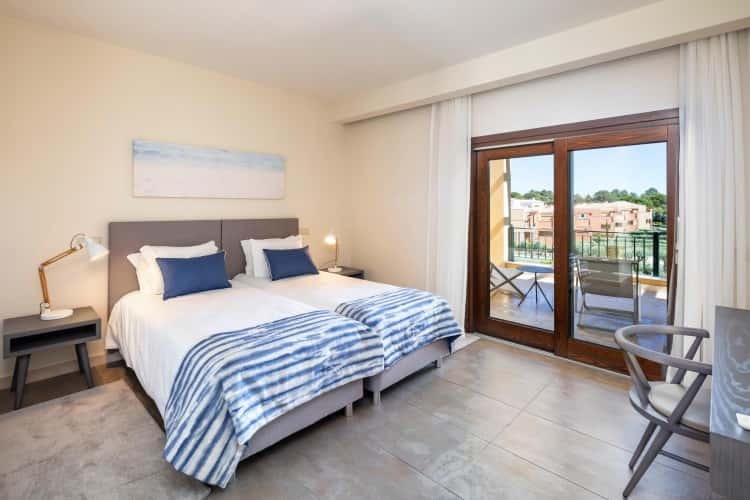 This exclusive resort offers great accessibility to the vibrant village of Carvoeiro, where residents enjoy a wide range of leisure and entertainment facilities. 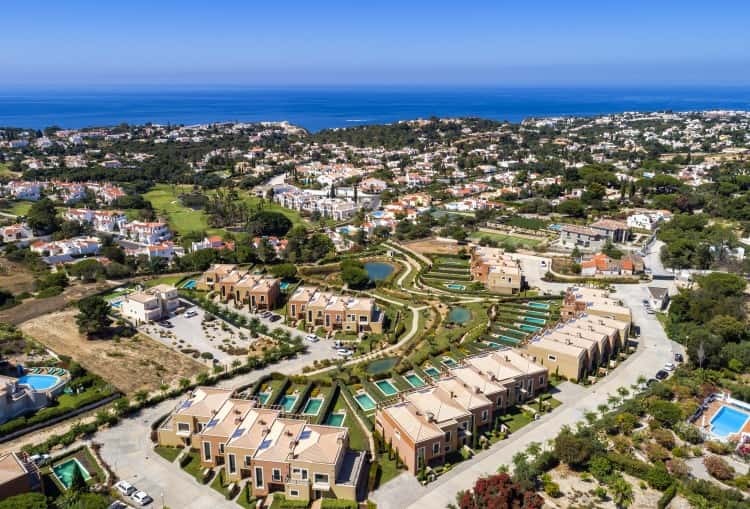 Prices start from €465.000,00 with a guaranteed yield for the first 2 years and a percentage of the annual profits thereafter.